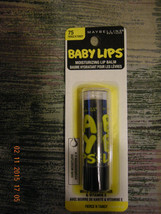 Rare Baby Lips SPICE IT UP No 215 Lip Gloss Lip Balm Chap Stick Maybelline Limited Edition Sealed Limited Edition Maybelline Baby Lips Spice It Up No 215 Lip Gloss Lip Balm Chap Stick 0.15 Ounce Regular Size Twist Up Tube 8 Hour Hydration Baby Lips Winter Collection provides great shine with a light shade of color. 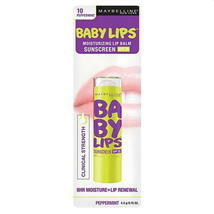 Shea Butter and Vitamin E Formula provides 8 hours of hydration to dry, chapped, lips. 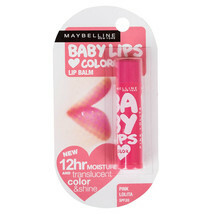 Each shade has a delicate scent matching their name which is something new for Baby Lips. 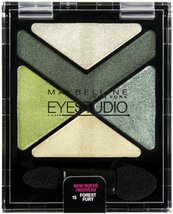 All shades are sheer with a little shimmer/sheen. 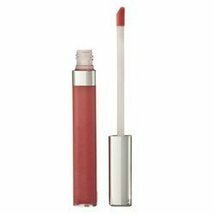 Spice It Up has a delicate Spiced Apple scent - Brick Red Color. This Limited Edition is sold out and very hard to find. 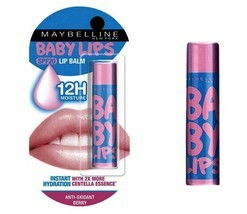 Directions: Apply generously and evenly to lips as often as you like. For external use only. Choking Hazard - Contains small parts (tube caps). 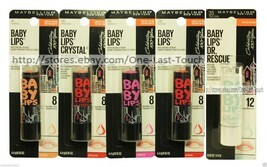 Tube(s) will arrive as shown (carded and sealed). 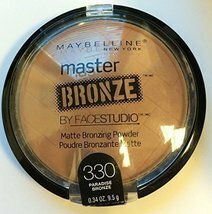 Outer packaging may show signs of LIGHT shelf wear. Tube labeling may differ slightly from picture shown due to manufacturer updates. 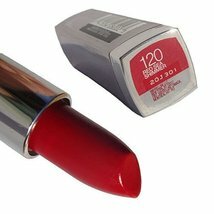 If concerned about label, please contact me BEFORE purchase. 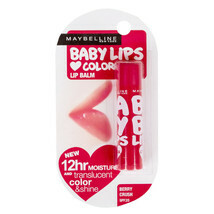 Receive -- ONE (1) Tube -- Maybelline Baby Lips in SPICE IT UP Color No. 215. Quantity available is shown in the Item Details box above. If you want more than I currently have in stock, please let me know. I may be able to get them. If multiples are available, once you place this item in your cart, you can update the quantity on your cart page using the drop down box to order as many as you like. I will charge only 25 cents extra postage for each additional lip balm (any flavor, any style) ordered, excluding Tsum Tsum Stackable Pots. 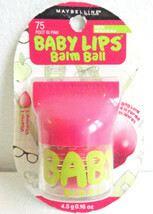 I have many other lip balm flavors and styles available so be sure to check my other listings. Save on postage and order more than one! 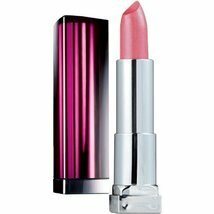 Please take your time and browse through the rest of LipWorks. 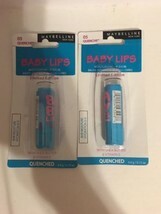 Click "MommyOf2QTsLipWorks" at the top of this page to see all the items I have available. Item categories are listed on the left for your shopping convenience. Shipping is based on US destinations via USPS Priority or First Class with delivery confirmation. International buyers please contact me for a shipping quote. I combine shipping on all items to the same address. A great way to minimize shipping cost per item is to purchase multiple items. Items will NOT be shipped until payment is received and/or cleared. 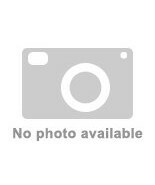 To make return shopping easy, bookmark MommyOf2QTs LipWorks address into your browser's favorites list. I am always adding new flavors so stop in often. Thanks for stopping by. 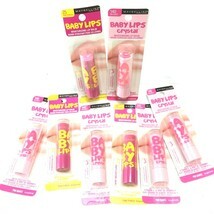 Please tell your family and friends about MommyOf2QTs LipWorks here at the Bonanza Shopping Mall!